Along with 10 ICT companies from Serbia, Vojvodina ICT Cluster was present at the Business & IT Fair in Stuttgart, October 25 - 28, 2010. 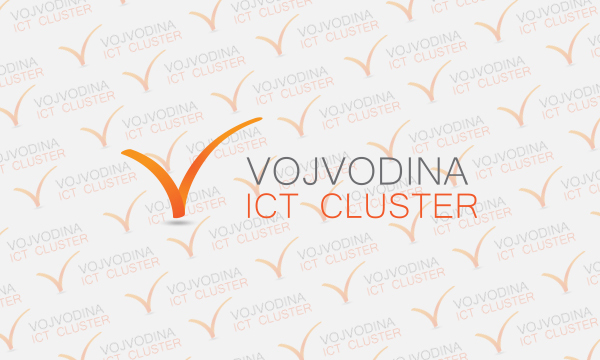 On October 13, Vojvodina ICT Cluster will host a networking and promotional event in Novi Sad, Petrovaradin Fortress, 14:00. High profile guests will be greeted by Mr. Bojan Pajtic, President of the Vojvodina Government. The event is supported by German Organization for Technical Cooperation – GTZ. 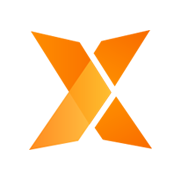 During this year’s Gitex event in Dubai, a software development company Prozone from Novi Sad has signed a long-term outsourcing agreement with eSolutions Maximo – Northern Gulf from Kuwait. VOICT gathers the best IT companies, educational institutions and governmental bodies. Become a part of the group of successful players, gain access to valuable business information and grow with us.